Thousands converged in Columbus, Ohio, Wednesday to deliver signatures aimed at repealing the state’s new collective bargaining law. Nearly 1.3 million signatures were delivered to Ohio’s secretary of state — far more than the 230,000 required to get the referendum on Ohio’s November ballot. If added, the referendum would invalidate Senate Bill 5, which bans public employee strikes and restricts collective bargaining rights for more than 350,000 teachers, police officers, state employees and others. The bill also eliminates the rights of unions to bargain on healthcare, sick time or pension benefits. AUSTIN, Texas (Reuters) - The Texas House and Senate on Tuesday evening sent Governor Rick Perry a bill that cuts $4 billion from public schools over two years. 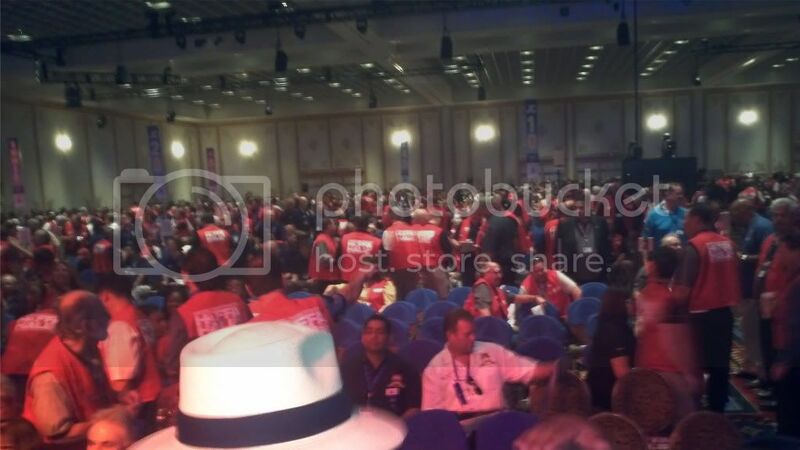 Thousands gather in Vegas to stop the war on workers. The International Brotherhood of Teamsters opened their 28th International Convention yesterday with plenty of noise and a new resolve to stand up for the American Dream. 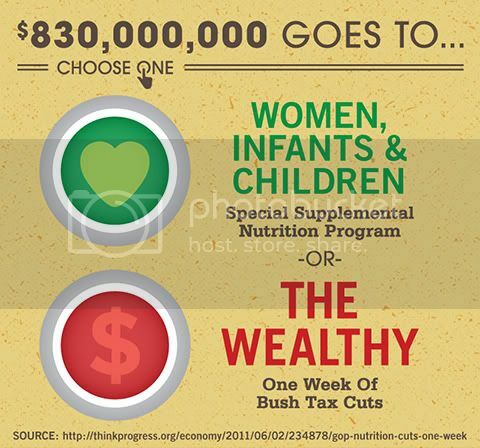 "End tax cuts for the rich"
It never ends with their greed, they want tax cuts while services are being cut. Big business, big money taking from us. What do you think about this? What do you want to hear about? What are you tired of? BMW is crushing working families! This is what they do after receiving $3.2 billion in stimulus money? What if EVERYONE saw this Facebook Status??? Myth: Reducing the deficit is our top priority. Reality: Deficit payments are upward wealth redistribution. The hysteria to pay down the rising federal budget deficit comes from profit-hungry banks and billionaire bondholders, not ordinary working people. The federal debt is now over $13.5 trillion. About $4.5 trillion is “inter-governmental loans,” which is a nice way of saying they’ve raided Social Security and Medicare to pay for military spending. Nine trillion dollars is held by private investors - mainly banks and billionaires - looking to get rich off of interest payments. In 2010, U.S. taxpayers paid $415 billion in interest, (U.S. Department of the Treasury, 11/1/10); most of this went to big investors, not to the savings bond grandma gave you for your sixth birthday. Reality: Deficits are how bankers dismantle democracy. The big bondholders who own government debt use their economic leverage to override democratic political decisions, threatening to suspend new loans unless governments enact sweeping budget cuts and privatization programs. 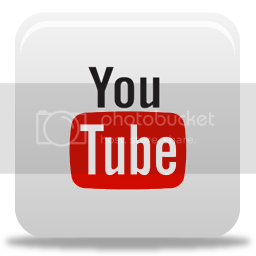 This method, long used against semi-colonial countries, is now wreaking havoc in Europe. Banks are directly intervening to force savage cuts to pensions, health programs and education in Greece, Ireland, Portugal, Spain and other countries whose ability to repay is in question. In this way, decisions that should be left up to the people in a democracy are hijacked and made by wealthy investors. Using their control of global credit supplies, the big financial monopolies can demand low taxes, high interest rates and privatization of public assets. They get to pass go and collect twice while working people struggle to get around the board once amid harsh budget cuts and layoffs. Myth: Cutting taxes for the rich creates jobs. Reality: Corporations are hoarding, not investing. The Republicans and Obama justify their tax cuts for corporations by claiming this will spur investment and create jobs. All the evidence points in the opposite direction. According to the Federal Reserve, U.S. corporations held a record $1.93 trillion in cash on their balance sheets in 2010. Rather than investing this money in new job-creating enterprises, these companies sat on their money or gambled it on new speculative bubbles. Reality: The bailouts did not create jobs. In 2009, after taxpayers bailed them out, bank profits rose 66% to a total of $29 billion. But nearly half of all the money that the big banks sucked from taxpayers has been loaned out to foreign commercial and industrial borrowers. The amount of loans given to small businesses and farms, critical for job creation, actually declined 2.8%, (FDIC, 6/30/10). Reality: Layoffs are profitable for corporate tops. In 2009 the top 500 U.S. corporations laid off 697,448 workers. Just 50 companies accounted for over 75% of those layoffs, and CEOs at those 50 firms “earned” 42% more pay on average than their peers in the S&P 500. Three-quarters of these companies announced the layoffs in periods of positive earnings, with their profits increasing 44%, (Institute for Policy Studies, 9/1/2010). Whirlpool laid off 5,000 workers during its most profitable year, (Investor Report, 2010). Microsoft laid off 5,000 workers and still managed to be listed as one of America’s top ten most profitable companies. IBM cut over 10,000 jobs in 2009, receiving $12.3 billion in profit, doubling the value of its stock, and paying its CEO $22 million, (Economic Policy Institute, 12/23/2009). Myth: The country is broke. Everyone must tighten their belts. Reality: it’s a distribution crisis, not a budget crisis. Government deficits are the result of 30 years of shifting wealth from working people to the super-rich and big business. Since 1977, the share of national income taken home by the richest 1% of Americans doubled from 9% to over 20% today. The richest 0.1% – just 150,000 households – tripled their share of income, now earning as much as the poorest 120 million Americans combined. Thirty years ago, the average CEO made 30 times what the average worker did; today, top executives make 263 times more than the average worker’s wage, (http://www.ips-dc.org/reports/executive_excess_2010). Reality: The rich don’t pay their share. In the 1950s the highest income earners paid a tax rate of 91%, while today it is just 36%. But even this dramatically misrepresents the situation. The richest Americans earn far more from capital gains and dividends than salaries. So the effective tax rate of the richest 400 Americans was just 17% in 2007, down from about 30% in 1995, (Business Week, 4/7/2011). As Warren Buffett likes to point out, he pays a lower effective tax rate than the people who clean his office! Reality: Cutting military spending could alleviate the crisis. Top CEO Salaries, Your Chance to Take Action. Does this seem fair? Is this right? 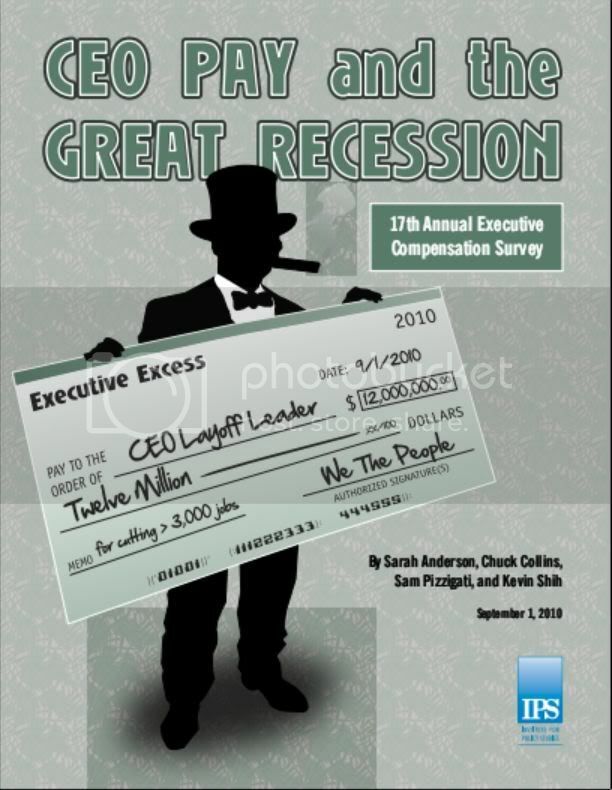 The 17th annual executive compensation survey looks at how CEOs laid off thousands while raking in millions. America’s CEOs had a terribly rough 2009. Or so the national and regional executive pay surveys released so far this year would suggest. “CEOs See Pay Fall Again,” blared one headline early this past spring. “CEO pay rankings dominated by large salary cuts,” read another in June. “Silicon Valley bosses,” summed up still another, “get pay cut.” Month after month, the headlines have pounded home a remarkably consistent message: Corporate executives, here in the Great Recession, are suffering, too. Corporate executives, in reality, are not suffering at all. Their pay, to be sure, dipped on average in 2009 from 2008 levels, just as their pay in 2008, the first Great Recession year, dipped somewhat from 2007. But executive pay overall remains far above inflationadjusted levels of years past. In fact, after adjusting for inflation, CEO pay in 2009 more than doubled the CEO pay average for the decade of the 1990s, more than quadrupled the CEO pay average for the 1980s, and ran approximately eight times the CEO average for all the decades of the mid-20th century. 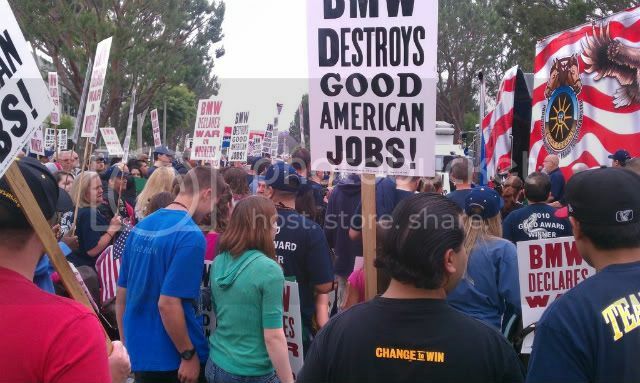 Jobs Threatened at BMW in Ontario CA. Big Turnout at BMW Rally!!!! ONTARIO – BMW’s workers plan to hold a rally Thursday outside BMW Group's parts distribution center to protest developments they say will lead to the elimination of dozens of jobs. The workers announced plans to hold a rally at 10 a.m. outside BMW's Milliken Avenue distribution center. 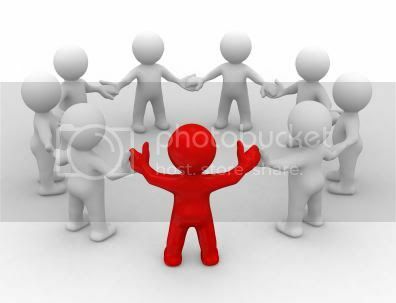 In every city and town across America today there is a "Mr. Cellophane," as the musical Chicago put it, and other men, women, and children who seem to have become invisible to those who set policy in Washington and to the financiers on Wall Street who put them in the shadows. Invisible to those who think budget cuts and corporate tax cuts are the most pressing issue facing this country, and not the mounting toll of joblessness, families losing their homes, the tens of millions unable to pay medical bills, and the millions forced to rely on soup kitchens and food pantries. MADISON, Wis. (AP) — The Wisconsin Supreme Court handed Republican Gov. Scott Walker a major victory on Tuesday, ruling that a polarizing union law could take effect that strips most public employees of their collective bargaining rights. A new Boeing plant in South Carolina is the subject of a legal battle that's playing out across the South and in Congress. The controversy is over Boeing's decision to assemble its fuel-efficient 787 Dreamliner in nonunion South Carolina instead of in Washington state, where it has built planes for decades. The company says South Carolina offered a lot of incentives to get the plant, but the union says Boeing broke the law and violated workers' rights. An easy first step. Why Buy American?? Think about it, the government creates a STIMULUS PROGRAM to (boost) the economy. What are they thinking? You can’t fix a problem by throwing money at it. Why? Because, we no longer have an export or trade surplus, much less an equilibrium. How is shipping more money out of the country supposed to help our economic situation? Since 1976 the US trade deficits have gradually increased to over 7 trillion dollars. Basically we import a considerable amount more than we export and the amount continues to grow. When will it slow? · Lower Standard of Living. The more foreign goods we purchase, the more we reduce the industrial capability of our Nation. With this way of thinking we can never regain our economy. How many US Workers are UNEMPLOYED because of this?? What a ship....no wonder "made in China" is displacing North American goods bigtime with this floating continent transporting the goods in 4 days no less!!! That is some huge ship - and 31 knots. 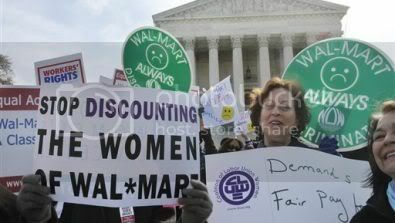 Wal-Mart & China will be the death of The North American Manufacturing Companies. Behemoth is hugely competitive carrying perishable goods. And has 11 crane rigs that can operate simultaneously. A recent documentary in late March, 2010 on the History Channel noted that all of these containers are shipped back to China - empty! Yep, that's right. We send nothing back on these ships. What does that tell you about the current financial state of this country? Just keep buying those imported goods (mostly gadgets) until you run out of money. Then you may wonder what the cause of unemployment (maybe even your job) in the U.S. and Canada might be. What's Your View On Health Care?